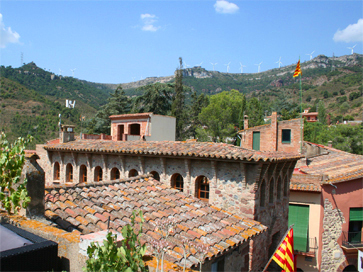 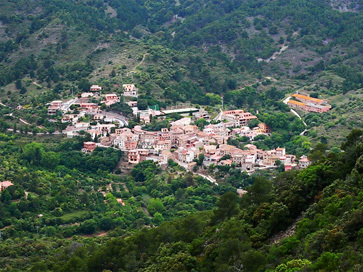 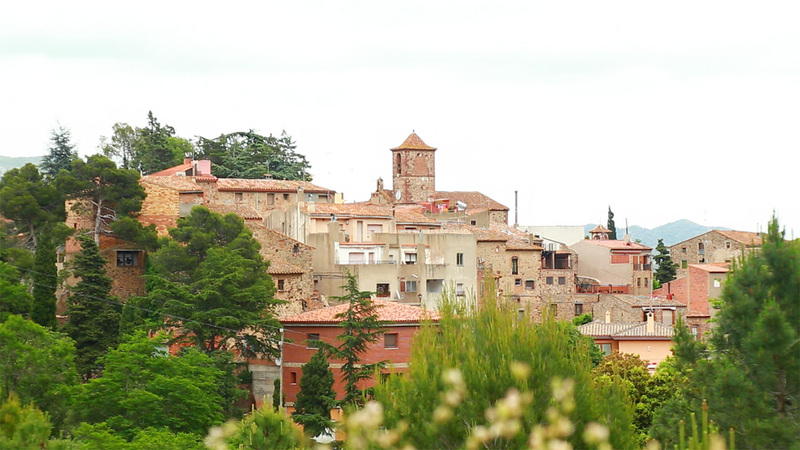 L’Argentera is at the Eastern end of the mountain range which bears its name, and which represents, to the west, the end of the ‘Camp de Tarragona’. 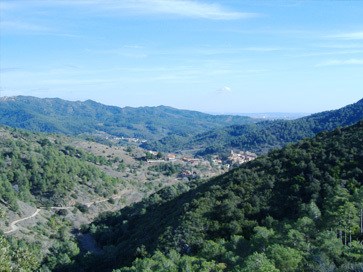 Because of its altitude of 344 metres, it is the perfect point from which to contemplate the whole region. 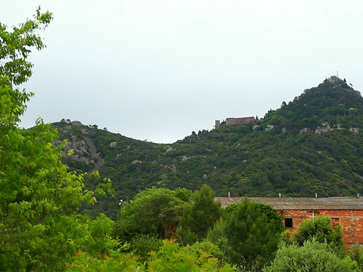 The mountainous nature of the landscape makes it attractive for hill-walkers, Nature-lovers, those seeking peace and quiet, and also for cyclists, who come in large numbers to the local roads, especially at weekends. 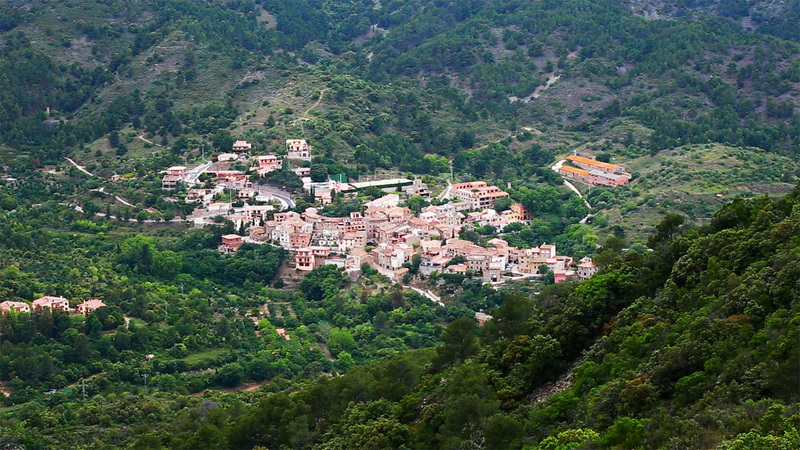 The village takes its name from the lead mines which started in Roman times and continued until the 1960s. 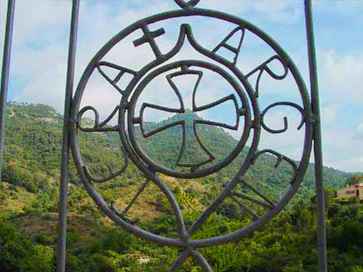 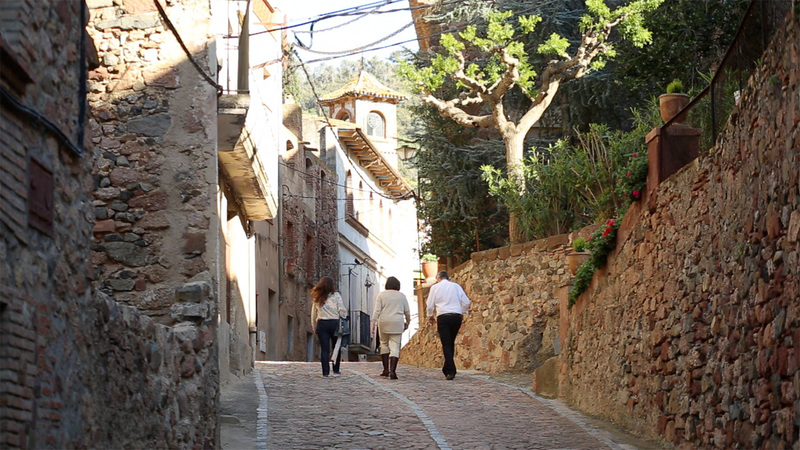 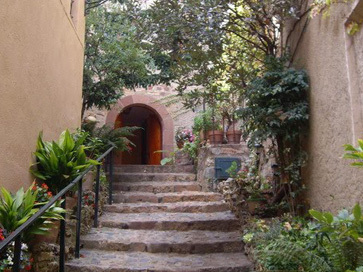 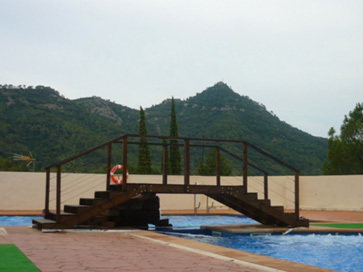 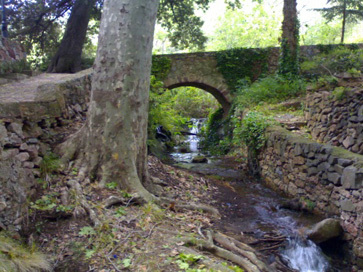 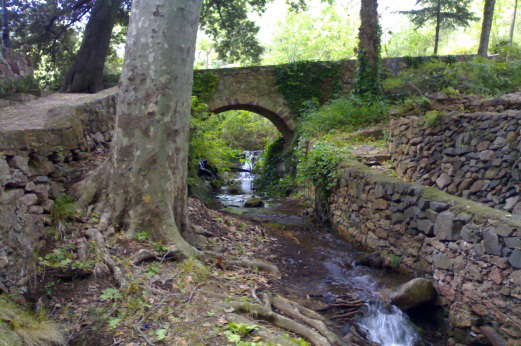 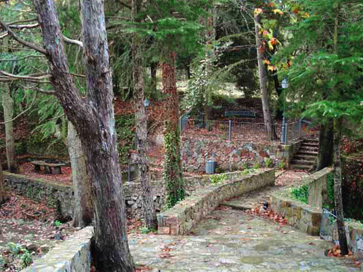 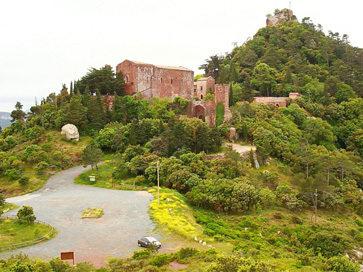 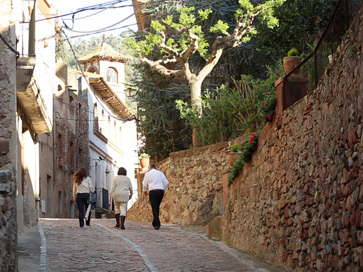 There are also numerous springs, one in particular being renowned for its medicinal properties (the ‘Font del Ferro’). 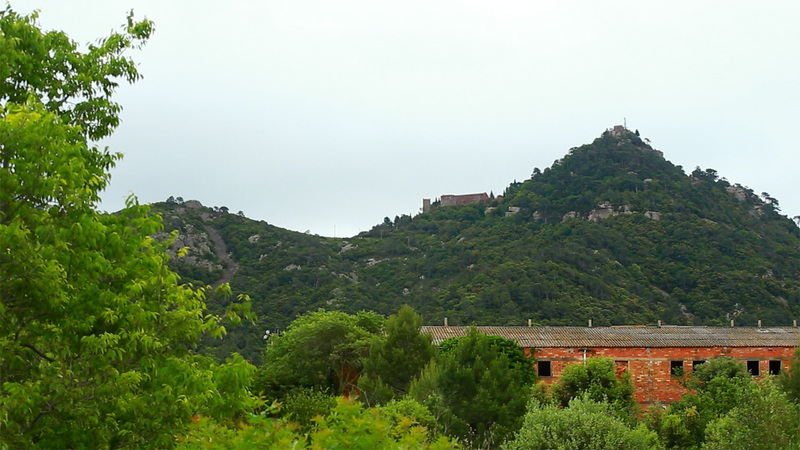 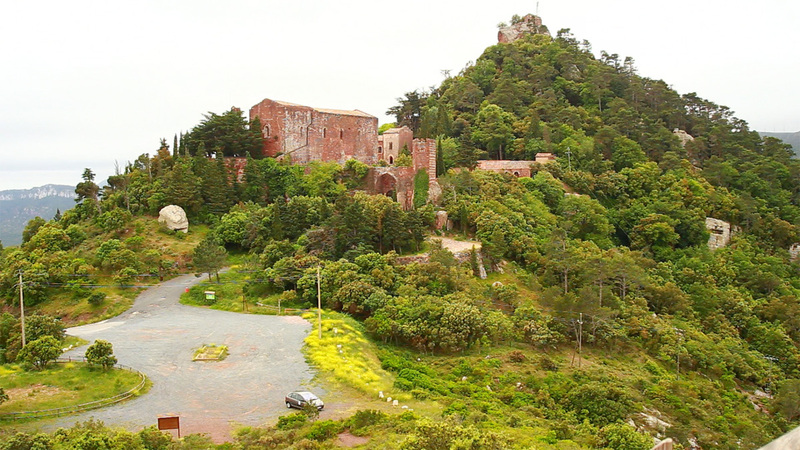 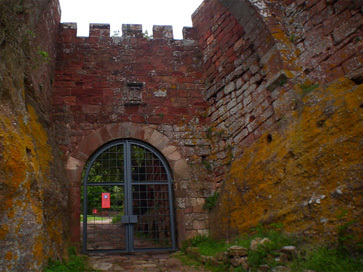 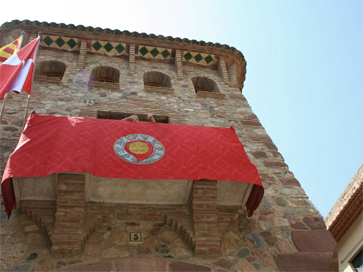 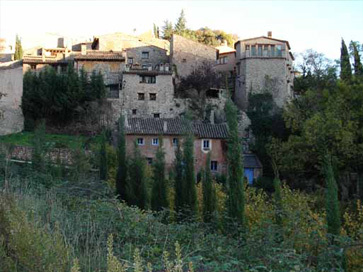 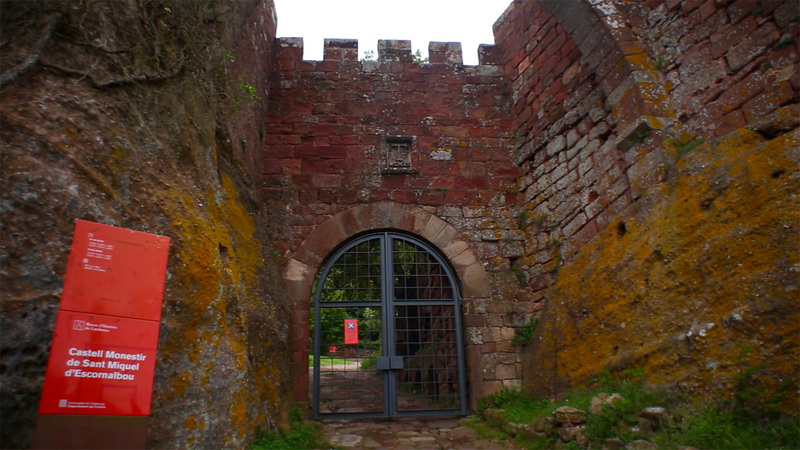 The village forms parto f the Baronetcy of Escornalbou. 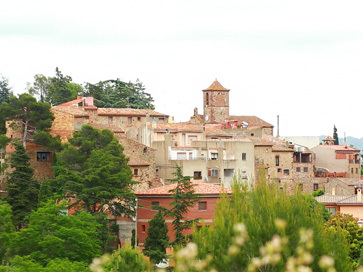 In the centre of the village there is the church, of Saint Bartholomew, with its simple façade and Baroque retablo. 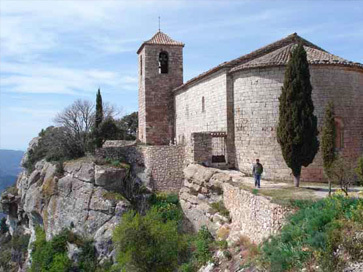 The church was built between 1751 and 1753. 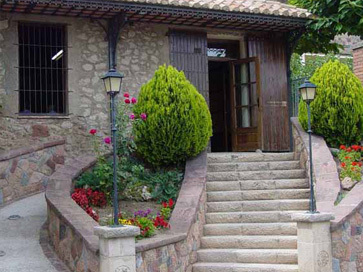 We can also find numerous examples of typical rural architecture, with magnificent stone door-arches, and the stone paving which gives a special character to the village. 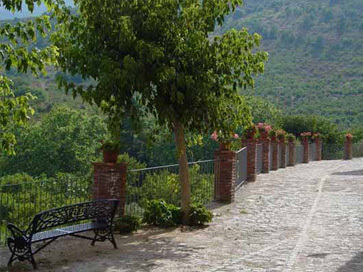 The main crops are hazels, olives, fruit trees, and vines. 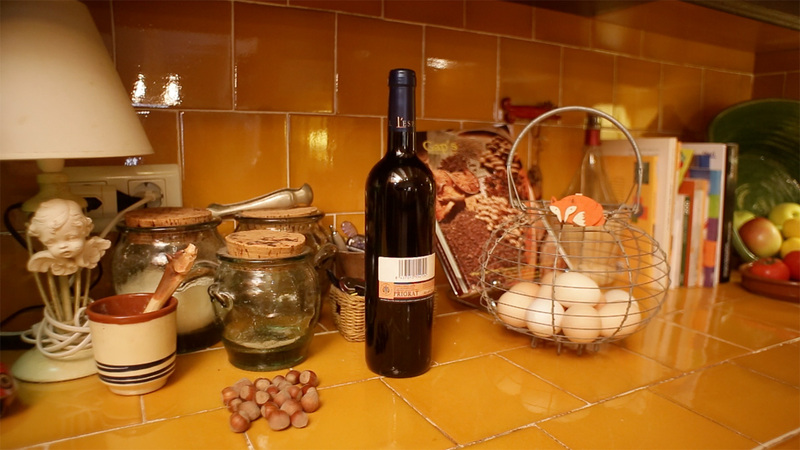 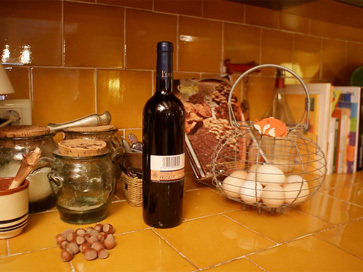 Three products of renowned quality are produced in the zone of which l’Argentera forms part: the Hazelnut of Reus, Tarragona wine, and Siurana Olive Oil.